Whatever it is, unless you are clear about what it is you are doing, you probably won’t have the fortitude to withstand the turbulence that’s coming your way if you speculate or invest in any financial market — including cryptocurrencies. Have you ever paused before hitting the order button? Maybe an investment idea, you thought would work — a glimpse of the outcome clear in your mind, but then, sidetracked, it was gone. Perhaps you had an idea, but someone talked you out of it? If this has ever happened to you, you are not alone. This behaviour goes against the efficient market hypothesis that states all investors act rationally, and in their best interest, at all times. In June 2001, an investor walked into an investment bank with a plan to start accumulating gold at a price of $270 an ounce. The bank’s precious metals expert talked him out of it. The expert told him, in depth, why buying gold was a waste of time because gold was going to under $100 an ounce. He didn’t do it, and over the next few years, gold rallied to just under $2,000 an ounce — without him. In November 2002, another investor had an opportunity to purchase 10 ten acre lots in Australia from a desperate developer. He met the developer on-site, and they agreed on a deal, subject to the finance being raised. The investor discussed raising the money with his financial advisor, but the finance expert warned the stock market was crashing and real estate always follows. Unnerved, the investor backed out and watched from the slide lines as property prices soared over the next five years. The need for validation from our peers is just one emotional minefield waiting to take you out of the game. When it comes to your hard earned and hard taxed dollars, do you react rationally at all times when making decisions? Let’s say you’ve taken a signal and entered the market because you think it’s going up. A few days later you have a small gain, and you inadvertently hear an expert on TV give many reasons conflicting with your decision. You listen as the expert explains why the market should go down. If you lose money, the emotional impact is 250% more intense than if you make money — even if the losses aren’t real, even if they’re on paper. What will you do? Most grab the small profit and get out. Because, over time, most people lose. In Shapeshifter we discussed our natural ability to recognise patterns, and how it’s part of our make up to create order from the chaos. Slot machines are 100% random, and yet some people think they see patterns in the randomness. 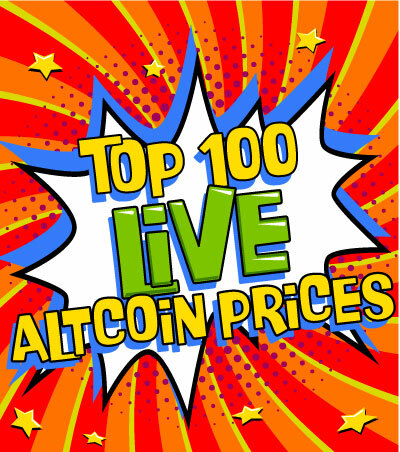 Like slot machines, cryptocurrency markets are random too, but unlike slot machines, cryptocurrency markets, (and all liquid financial markets), become less random or non-random at certain times — similar to blackjack. MIT students managed to extract millions in profits by playing blackjack because they understood the characteristics of the game they were playing, and how under certain conditions the game changed state, shifting the odds in their favour. Understanding the conditions under which the state flips from random to less random is the difference between the 5% who are consistently profitable and the 95% who aren’t. 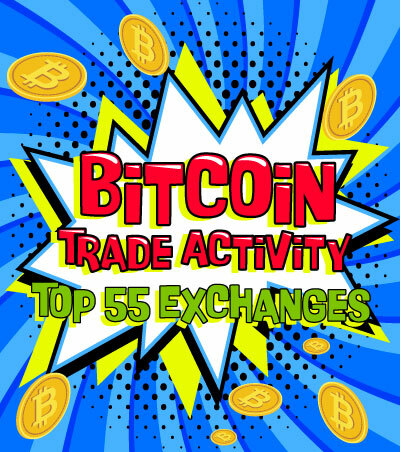 Success in trading cryptocurrencies or any other financial instrument requires a paradigm shift. attention on technical analysis, charts and stop losses. The 5% don’t try and beat the system, because they understand how mentally exhausting and futile trying to do this is. Instead, they’ve made a leap. They’ve evolved. They’ve mentally switched sides. Instead of being a punter at a casino, they’ve become the casino. Do casinos or the 5% always win? But they don’t have too. Expectancy — and it’s the first tool the 5% use to make the switch from clueless gambler to becoming the house. Think of a casino as a collection of algorithms designed to harvest cash. Slot machines with a 90% payout are expected to pay back 90% of all the cash put through them in their entire working lifetime. The 90% figure is calculated using a combination of a preconfigured pay-table and “stops” programmed into the machine. 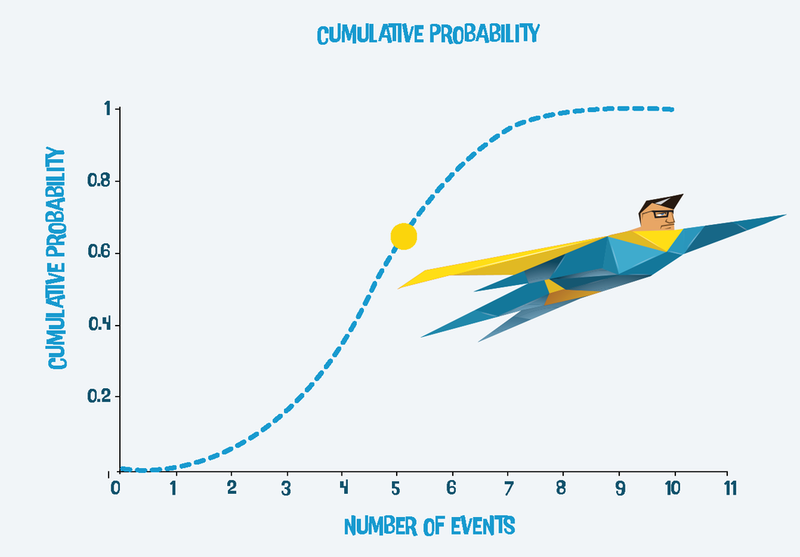 The combination of odds gives an overall expectancy of +10% to the casino, -10% to the player. But slot machines are complex and difficult to understand, so let’s use another favourite casino game to go over the concept of expectancy. Let’s talk about roulette. If you make a $1 bet on red in a US casino, you’ll win $2 if the game lands on red, and you’ll lose $1 if it doesn’t. Over time what profit can you expect to make betting on red? The formula for expectancy is simple. A US roulette wheel has thirty-eight pockets. Eighteen black, eighteen red, and two green. Over time you can expect to lose -0.0526 cents. In other words for every one dollar you give the casino they will give you 94.74 cents back. Thanks for coming. Have a nice day. It’s death (to you) by a thousand cuts. And this is about as far as most go in explaining expectancy. To use expectancy you need to be able to trust it. Betting on red gives the casino a five cent edge. Does this mean they win all the time? No, it doesn’t. But that five cent edge is a 5 percent edge, and over time the casinos make millions in profit from the game. Let’s make a more specific bet. Let’s bet on 17 black. There are a total of thirty-eight pockets. You win only if the game settles in 17 black. That’s one chance in thirty-eight. Conversely, your chances of losing are thirty-seven out of thirty-eight. The bet pays 35/1. This time, let’s bet five dollars. Next, plug the numbers into the expectancy formula to calculate the expected returns. ((1/38) $35$5) - ((37/38) $5) = - 0.263 cents. At first, it seems the casino makes much more profit with this type of bet, but there’s one more step. This time we used a five dollar bet. So we have to divide the - 0.263 cents profit by five. Because this calculates the per dollar risk, and twenty-six cents divided by five gives - 0.0526 cents. Casinos make millions of dollars in profit on roulette using the combination of an edge and number of bets made. As you’ve seen, roulette has a negative expectancy to the player but a positive expectancy to the casino. The 5% club have mentally flipped from a player excepting the game as given, to playing a game where the odds are, over time, weighted in their favour. The 5% club understand this fact — periods of losing is guaranteed. The reason understanding an edge is so important is because when you go through guaranteed periods of losses,(and you will), you know, because of your understanding of the expectancy of your edge, what is normal compared to what is not normal behaviour. And understanding the expectancy of your edge is your antidote to the built-in biases and emotions that act against you in any form of speculation. Think about this. Casinos don’t quit when they have a losing streak. If you’ve just enjoyed six losses in a row and you’ve just got the seventh signal what will you do? If you know the expectancy of your system and you understand that it’s entirely possible for it to generate a string of ten losses, and it has done this in the past, it will make it easier for you to spin the wheel and take the trade. The 95% don’t have the advantage and context of knowing this. They don’t take the signal after a string of losses. They give up and go in search of a new guru or system. And it’s not taking the signals in this type of situation, one where you have just lost many times in the past, that prevents them from joining the 5% club. In trading and in life, as Woody Allen said, “90% of success is showing up. Casinos show up, the 5% show up, and if you want to mentally flip from being an aimless punter into becoming a cash-generating casino, you need to show up too. Expectancy is the tool the 5% use to make sure they turn up for work. It’s the punchcard to success. The first step to generating consistent returns is using a strategy with a positive expectancy. But this is not enough unless you understand how expectancy actually works. Expectancy is the mean average of your returns. Nothing more, nothing less. If you played roulette over time, you’d eventually go bust. The 5% club have mentally become the casino, and when you do too, the blue line flips to the other side of zero. Instead of losing around five cents over time, you’ll make five cents over time — for every dollar, you risk. It does not mean you’ll make five cents on every bet or trade. It means that net, over time, you’ll average five cents per dollar you risk. Being able to mentally take the next signal after you’ve lost the last few trades is the difference between the 5% club and the 95%. Are they special? Is it something they’re born with? It’s something they learnt, and the good news is you can too. The real law of averages is not what most think it is. If you flip a fair coin ten times what result would you expect? How many heads and how many tails? Take your best guess. Did you think five heads and five tails? That’s the most common answer. But have you thought about the likelihood of getting exactly five heads in ten coin tosses? So, what is the probability of getting exactly five heads in ten fair coin tosses? Most forget to factor in the probabilities of the other combinations, zero heads in ten, one head in ten, and so on. And most get this wrong because unless you have some math or science training, your intuition comes up with the best guess based on the most commonly known facts. Everyone knows what is meant by an average and that’s the heuristic shortcut most use. Except it’s not correct. What about getting at least five heads in ten coin tosses? If you add the probabilities of getting at least five heads in ten coin tosses, it comes to 62.3%, and not 50%. This misunderstanding is part of the reason why a lot of investors and traders say they understand expectancy, yet don’t show up for the next trade after a series of losses. Let’s flip a fair coin 1,000 times. What is the probability of getting at least 500 heads? The answer this time is much closer to 50%. The real law of averages is not the number of events. It’s not the number of wins and losses. It’s the relative frequency ratio of the wins and losses. The greater the number of flips, the closer the relative frequency will converge to 50%, yet at the same time the greater the actual difference between heads and tails will vary. It's the key to understanding expectancy. And trusting it. To see this in action let’s flip a fair coin 1,000 times and record the difference between the number of heads and the number of tails. Let’s repeat this game 1,000 times. 1,000 games with 1,000 flips per game is one million flips. But this is a static average. If you look at the cumulative probability curve of the 1,000 flips game, you’ll see there’s a range of probabilities between 460 and 540. And as you can see, the majority of the games do end within this wide band from zero. There are some wild outliers. The 881st game recorded a difference between the number of heads and the number of tails of -130. The number of tails is +565, and the number of heads is +435. You are trading a system that wins 50% of the time, and loses 50% of the time. Every time you win, you win $1, and every time you lose you lose a $1. ( 50% $1) - ( 50% $1) = zero cents. The game has a zero expectancy. 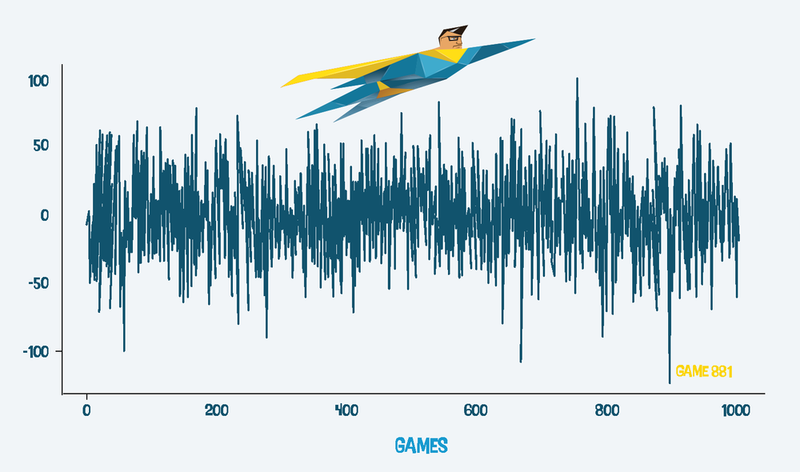 Because we’ve recorded each game, we can chart the equity curve of the 881st game as it happened in real time. Remember, you are trading a system where you expect to win $1 50% of the time, and lose $1 50% of the time. What does your intuition tell you about the shape of the equity curve? Most guess the curve will have a flat or sideways shape. Here are the actual results. Did you guess it could look this bad? During the 881st game, between 881,000 and 882,000 flips, something nasty happened. A sequence of flips that varied far from the average. The 5% club understand this behaviour is possible. The first stage of consistent returns is to find an edge. The edge must have an expectancy line far enough above the zero line to handle the inevitable excursions from the average results. 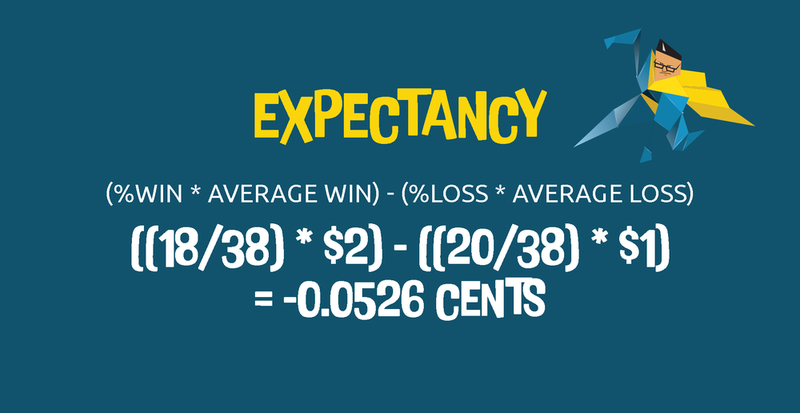 These excursions happen because the actual law of averages is not the number of the events, wins or losses, but instead, it’s the relative proportion of events, wins or losses. It's why a trader can suffer a string of losses without any warning. The 5% club understand each trade event is just a number. Consistent returns are found in the relative proportion of wins and losses— but losing streaks can, do, and will happen. It’s part of the game. And now you know why. The 5% club know consistent returns start with expectancy, but they also know expectancy, on its own, is not enough because expectancy is just the average of a system’s return over time. Instead of focusing on what to do with fantasy profits, the 5% club concentrate on finding a trading idea that has an edge. An edge that has an expectancy as far above zero as possible. The coin flip game has an expectancy of zero. In the real world, the 5% club would not entertain this strategy because the expectancy line is zero, and you’ve seen what can happen to an equity curve even with a zero expectancy system. It can vary a lot as you saw on the 881st game of 1,000 coin flips. And now you know why. It’s because of the general misunderstanding of how the law of averages works. Remember, it’s not the number of the actual events themselves. It’s the relative frequency of the numbers. If you know this, you’ll be able to withstand the inevitable drawdowns and losses. It’s the 5% club’s shield from themselves— their emotions and biases. The expectancy of a system does not only depend on the accuracy of the system. The 5% club know it’s not about how often a system wins. A system can have a 90% win rate and can still go broke. If the amount when you win is small and the amount when you lose is large, the system will have a negative expectancy and no edge, even if it wins 90% of the time. Trusting the expectancy of your edge is understanding the relationship between the accuracy of the system and the ratio of how much it makes when you win compared to how much it losses when you lose. Combine this knowledge with an accurate understanding of the law of averages, and you’ll avoid the poor house. If you were offered a $100 bet of 2 to 1 odds on the flip of a fair coin, would you take the bet? If you said yes, congratulations, it's the right answer. It's because the expectancy is positive and far away from the zero line. ( 50% $200) - ( 50% $100) = $50. Dollar risk = $50 / $100 = .50 or 50 cents. This coin flip game has an expectancy of 50 cents. It means on average, over time, you will make 50 cents profit for every dollar you risk. It’s a great deal, but do you know why it’s so good? It’s so good because unlike a 1:1 win-loss ratio, a 2:1 win-loss ratio gives you a 17% edge over time. To find the edge convert the odds into probabilities. Actual 2:1 odds offered of a fair coin toss. Think of it like this. You should be paying 50% for a fair coin toss. If you’re offered 2:1 odds, you’re only paying 33% for something that’s worth 50%. A 17% edge. In Shapeshifter we discussed how the MIT blackjack team extracted millions of dollars from casinos with an edge between two and four percent. Remember our 881st coin flip? The 881st game had an expectancy of zero. It had a 50% win rate and a win-loss ratio of 1:1. Let’s take the same results and see the difference a win-loss ratio of 2:1 makes to a game with a 50% win rate. These are the same results, in precisely the same order. Generating consistent returns in not just about how accurate your system is. It’s about how reliable your system is, and the ratio of how much you win to how much you lose. Is this enough for 5% club membership? Not quite. But it's the end of the beginning. Understanding how expectancy works, along with the risk of ruin, is the 5% club’s key to understanding it’s not the market they have to defeat, but themselves. The voice inside your head, the voice that keeps you safe, is the greatest enemy you will ever face. Expectancy is the first of a series of tools that will help you understand how you behave. It’s your protection against how you react to the internal and external shocks waiting to keep you out of the game. Awareness of your behaviour and biases is how you evolve from being an aimless gambler into becoming the house.